Event created by members of the Peaceful Heart Sangha in Augusta and sangha members from other parts of Maine. 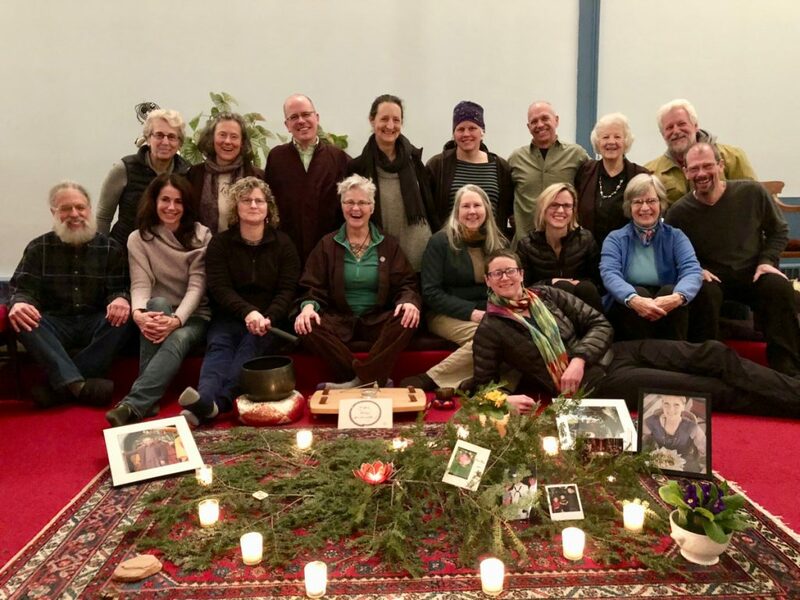 Members of the Peaceful Heart Sangha, a community that lives in harmony and awareness, in Augusta will join with sangha members from other parts of Maine to create two Awakening Together Days of Mindfulness with monastics from Blue Cliff Monastery in New York. Five monks and nuns, who practice in the tradition of zen master, poet and peace activist Thich Nhat Hanh, will travel to Maine to offer mindfulness practice. Days of Mindfulness are planned from 9 a.m. to 4 p.m. Saturday, Sept. 29, at the Unitarian Universalist Community Church, 69 Summer St. in Augusta, and from 9 a.m. to 4 p.m. Sunday, Sept. 30, at the Maine Coast Waldorf School, 57 Desert Road, Freeport. Those who practice all faiths and those of no faith — all are welcome. Each day will have a different variety of: Dharma talks, sitting and walking meditation, sharing groups, deep relaxation, music and a Mindful lunch. Children are welcome, if supervised by adults. Children 5 and older will have special activities for about 90 minutes in the morning and afternoon. The cost is $20 at the door, the fee will cover organizational expenses. No one will be turned away for lack of funds. Bring your own bag lunch and beverages and a meditation cushion/bench/pad, if desired (chairs will be provided); a blanket, mat or pillow for deep relaxation, if desired; appropriate outdoor wear for outdoor walking meditation. For more information, contact Greg Fahy at [email protected] or 242-4708.